This exciting new festival brings international performers to Hastings for choral and instrument concerts at St Mary in the Castle and Kino Teatr. Sound of Times traces music back through time, from James Macmillan to Mozart, and Bach to Palestrina, exploring some of today’s best loved music. The Festival’s aim is to venture beyond traditional classical music boundaries, bridging the gap between audiences and performers. One of the ways we achieve this is by simply talking more and inviting audiences into the players’ creative world. Open rehearsals and pre-concert events ‘artists in conversation’ will create the space to explore the composers’ world and performers’ working process, together giving insight into the how this music has stood the test of time. This year’s festival has an exciting new event, Workshop Day, where singers and instrumentalists are invited to spend the day playing music selected from the concerts. 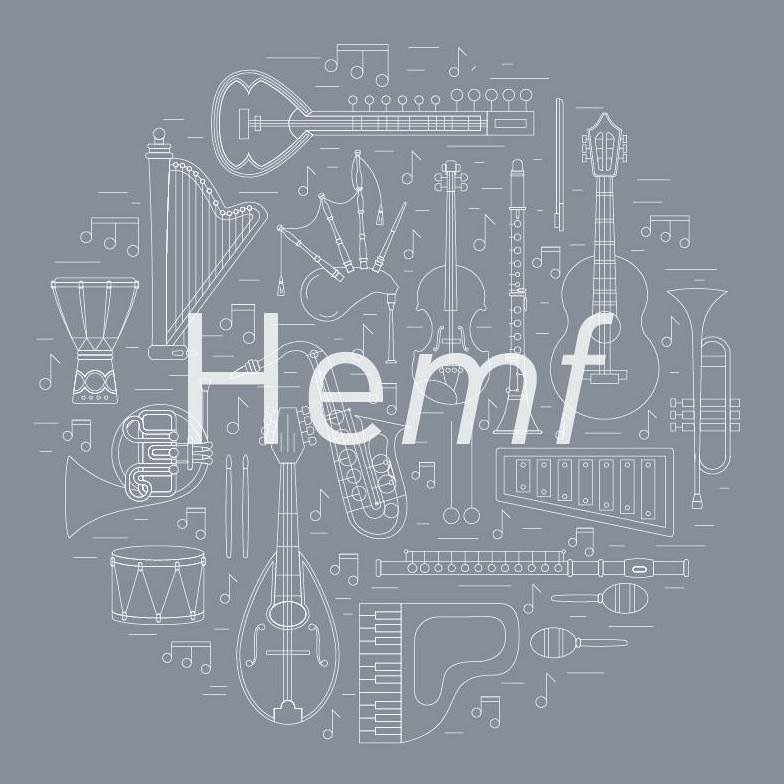 We are also launching our HEMF Friends & Patrons scheme where we invite you to join and support us in return for benefits such as meeting the artists, reserved seating and priority booking. Launching the festival on October 18th we welcome to Hastings THE SIXTEEN ‘The Voices of Classic FM’. The choir is one of the greatest ensembles performing across the globe today and receives world wide acclaim. Conducted by their founder, Harry Christophers, their sell out concerts are renowned for their distinctive sound, virtuosity and musicianship. The wonderful acoustic of St Mary in The Castle will create an evening to remember. The following evening, a Concert by Candlelight with special guests internationally renowned Eden Stell Guitar Duo performing Vivaldi double guitar concerto and virtuoso harpsichordist Julian Perkins and flautist Neil McLaren performing Bach’s Brandenburg No 5. Festival artistic director Jane Gordon will performing Summer from Vivaldi’s 4 seasons and the concert will feature the festival ensemble HEMF Baroque Orchestra, which draws together some of the UK’s leading period instrument specialists. On Sunday afternoon at Kino Teatr, we present ‘Mozart’s Court’. This features soprano Kirsty Hopkins from The Sixteen, who will performing arias from ‘The Marriage of Figaro’ and ‘Don Giovani’ with the Rautio Piano Trio. More than a concert, this is an immersive experience, exploring Mozart’s life both internal and external as he was on the cusp of his breakthrough as an opera composer. We have two exciting workshops on Saturday 20th October. Choral workshop conducted by Eamonn Dougan, associate conductor from The Sixteen. Baroque instrumental workshop conducted by violinist Jane Gordon. We look forward to welcoming you to the Hastings Early Music Festival 2018. Jane has an international career as a performer and has toured major concert venues throughout Europe, Asia and the USA. 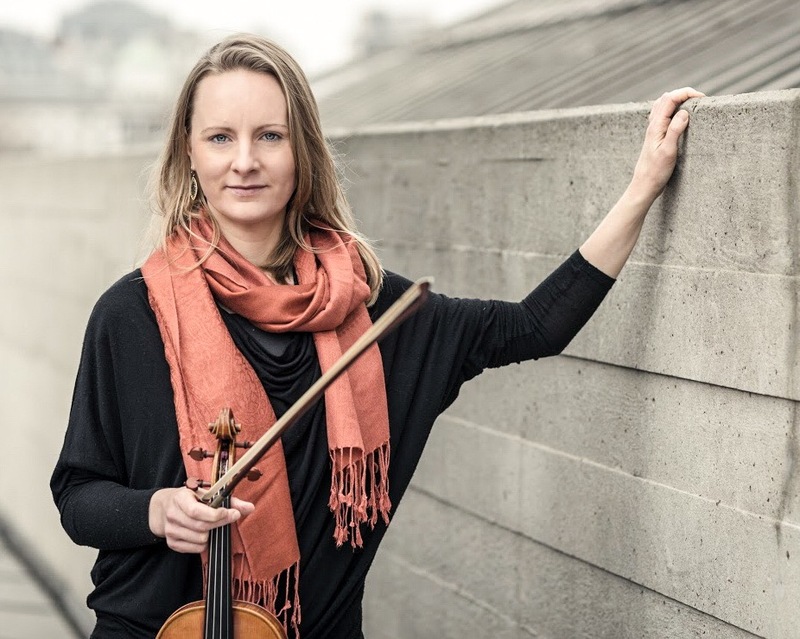 With a passion for historically informed performance, she has appeared as a guest leader with the Orchestra of the Age of Enlightenment, London Bach Society, European Brandenburg Orchestra, Casa da Musica (Portugal) and Korean National Opera. She is currently a member of the English Baroque Soloists, under John Eliot Gardiner. Jane is a graduate of the Royal College of Music and the Royal Academy of Music. In 2017 she was elected Associate of the Royal Academy of Music in recognition of her contribution to the music profession. Jane is based in St Leonards and launched the Festival in 2017. The Hastings Early Music Festival (HEMf) is an annual event bringing the very best early music artists to the beautiful East Sussex Coast.